Today, your apps must deliver attractive and enjoyable mobile experiences. Thanks to the free Rakuten Aquafadas plugin for Adobe Creative Cloud InDesign 2018, graphic designers are able to create interactive content – as elegant as a glossy magazine and with a smooth navigation of a website. All of this without writing a single line of code or learning how to use new tools: knowledge of InDesign is enough. Create an account on Aquafadas to download our plugin for free: for Mac or Windows. 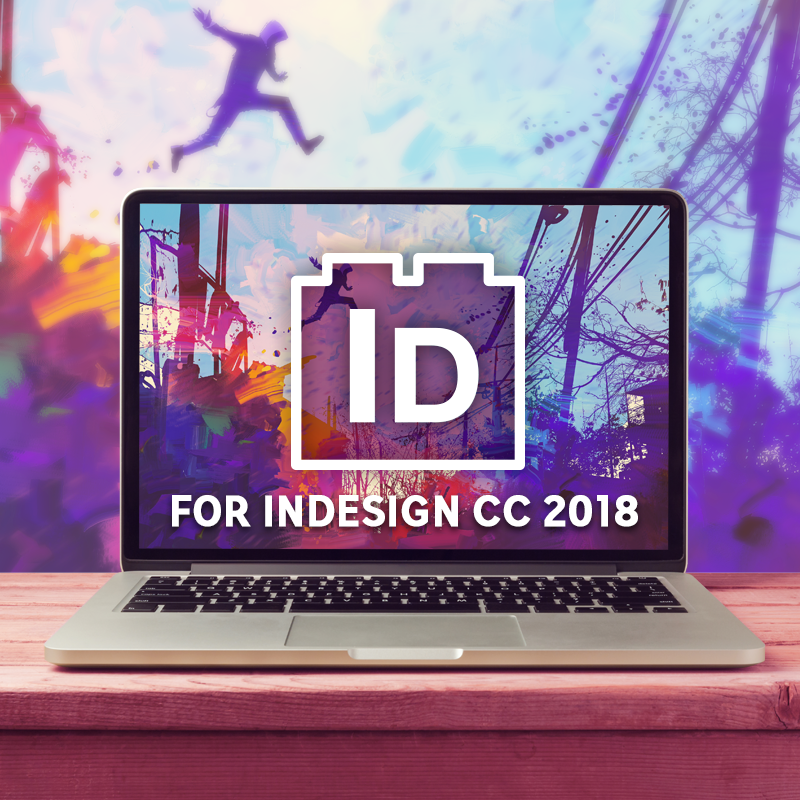 We have fully recoded our plugin interface into HTML to make it compatible with InDesign CC 2018 (while maintaining compatibility with your previous projects) and to increase efficiency and facilitate any future improvements. From now on inDesign plugin perfectly mirrors the Adobe inDesign CC 2018 UX making it super easy to use and ergonomic. New interface can be reduced and adapted to user preferences (4 possible variations from light to dark). The new plugin also brings various enhancements and features (see below). We will continue updating it at least every month by adding advanced features such as games. Please contact us if you encounter a bug or want to make suggestions. See our demo to discover how to create incredible mobile experiences from InDesign with the Rakuten Aquafadas plugin. For now, only “core” enrichments are ready for editing. These include: Button, Anchor, Trigger, Script, Sublayout, HTML/Webview, Slideshow, Image, Audio, Video, Drag & Drop, Animated Images, and all the Quizz Enrichments. In all panels, contextual menu clicks (control-click or right-click) do not work. *Note that if you generate a project made in a previous version of the plugin, the engine might be able to still generate all the enrichments. But you won’t be able to edit them. ** We will release regularly new version of the plugin to add those features.